Former owner and abortionist at now-defunct Aurora Medical Services in Seattle. "Bridging the Gap Between Abortion Training and Abortion Provision." NAF Symposium, New York City, Oct. 23, 2000. 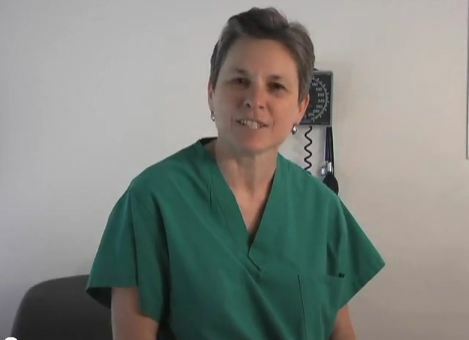 Abortionist Deborah Oyer, MD is symposium participant. See page 3.